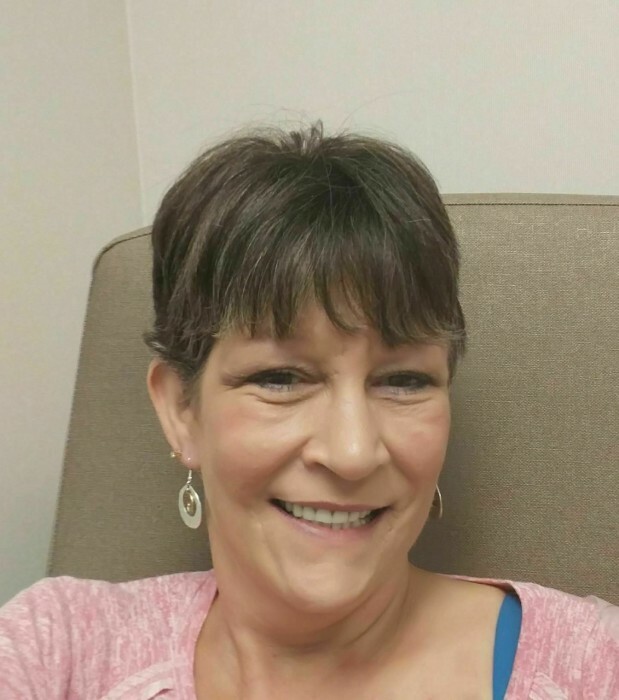 Tina Pope Skipworth died Sunday, December 2, 2018, at the Merit Health River Region Medical Center. She was 49. Mrs. Skipworth was born in Pearl and had made her home in Vicksburg for the past 22 years. She was a loving daughter, mother, grandmother and wife. She was preceded in death by her grandparents, Floyd and Tressie Arinder of Morton. Survivors include her husband, Bryan Skipworth of Vicksburg her daughters, April Skipworth and Jessica Barnette both of Vicksburg; her mother, Faye Pope of Morton; her sister Melissa Mason of Clinton; her brother, Anthony Pope of Philadelphis, MS and 3 grandchildren. Funeral services will be held Wednesday, December 5, 2018, at 11:00 AM in the chapel of Glenwood Funeral Home with Rev. Reginald Williams officiating. Interment will follow in the Cedar Hill Cemetery. Visitation will be Wednesday from 9:00 AM until the hour of the service. Pallbearers will be Nathan Skipworth, Kevin Skipworth, John Skipworth, Jeff Wages, Corey Hulett and Nathan Mason.